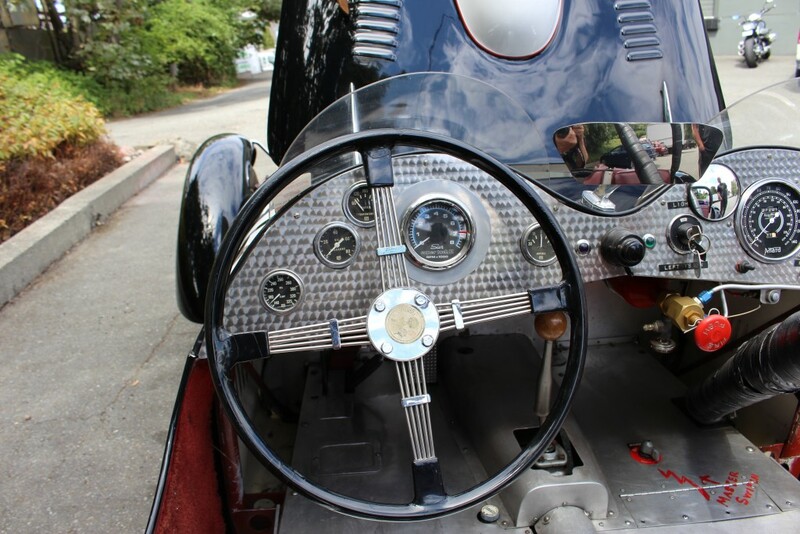 In 1950 Tom Carstens, a Tacoma, Washington meat packing baron, and wealthy younger friend Dave Fogg were looking for excitement. 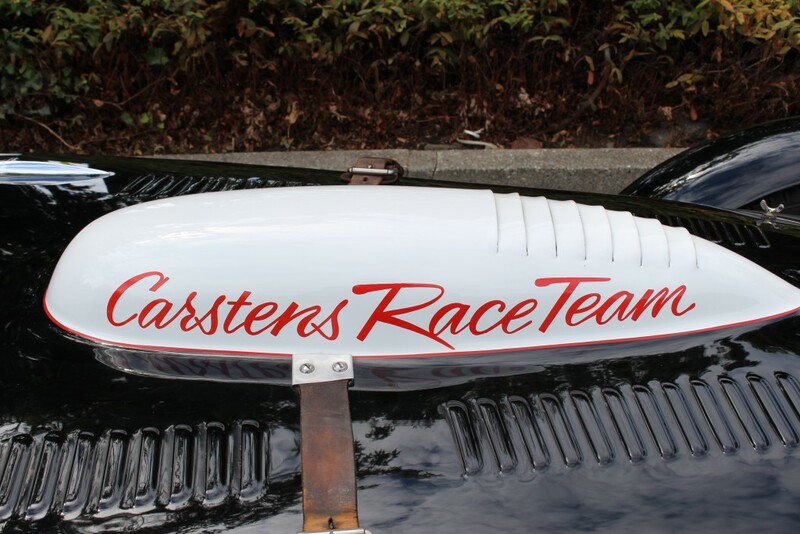 Carstens had already had years of racing under his belt as owner and team manager of both midget oval racers and limited hydros. 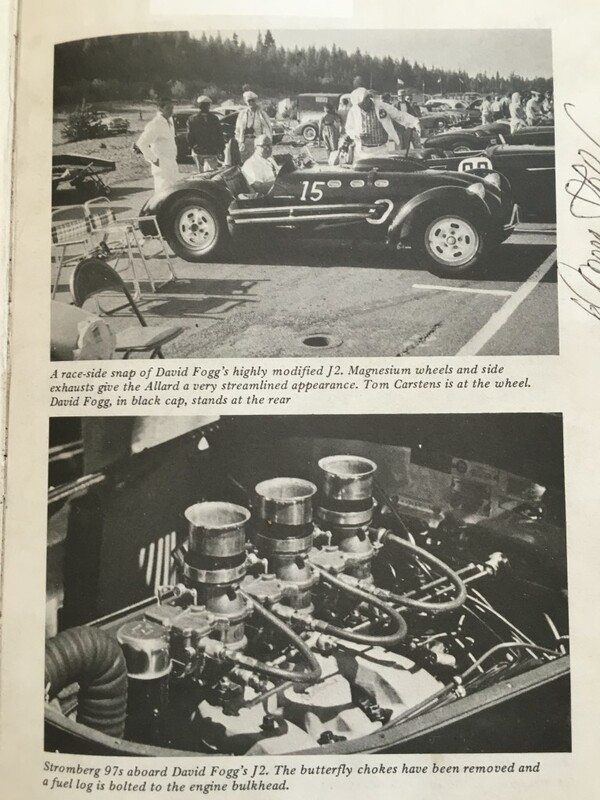 Now they were looking for performance road cars, Carstens to race, and Fogg to drive. 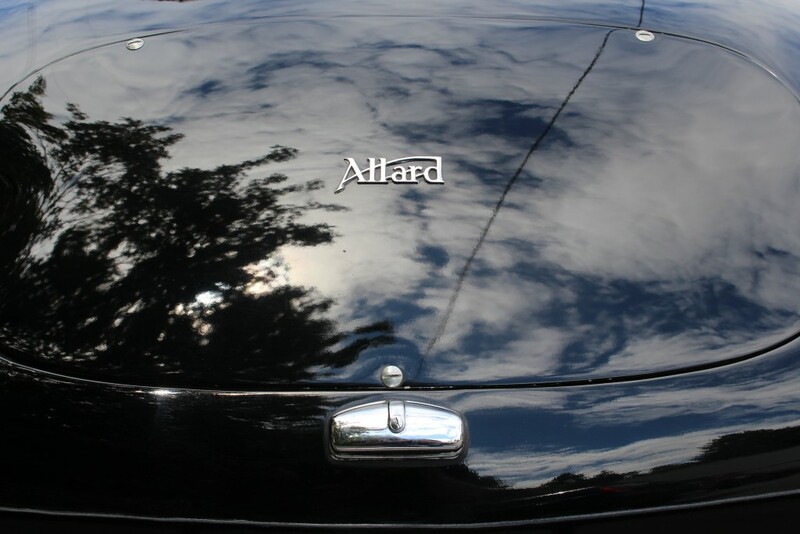 They both bought Allard J-2s, which arrived as ordered sans engines but designed for installation of OHV Cadillacs. 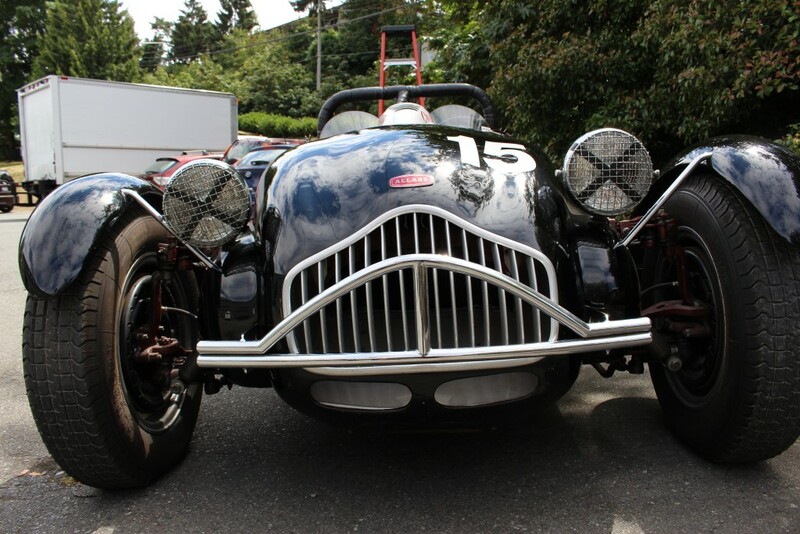 Fogg’s, factory number 1851, arrived in Portland in a monster 15’ long, six feet wide, and five feet high wooden crate. 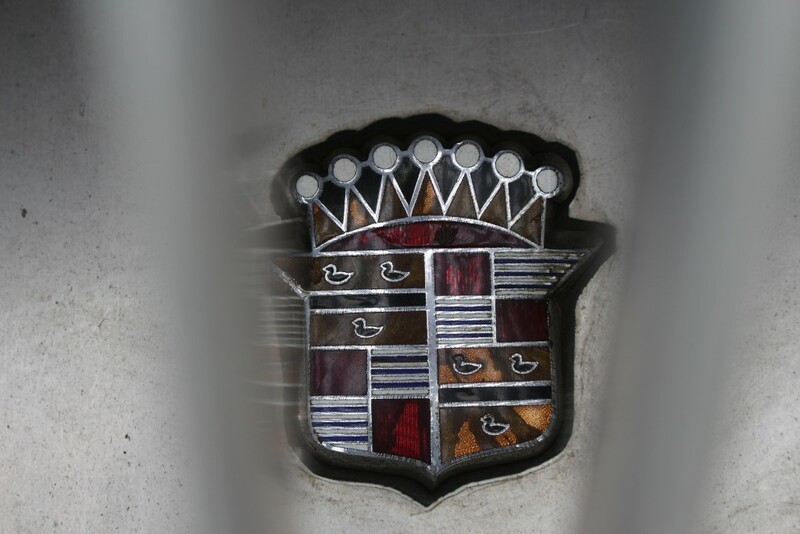 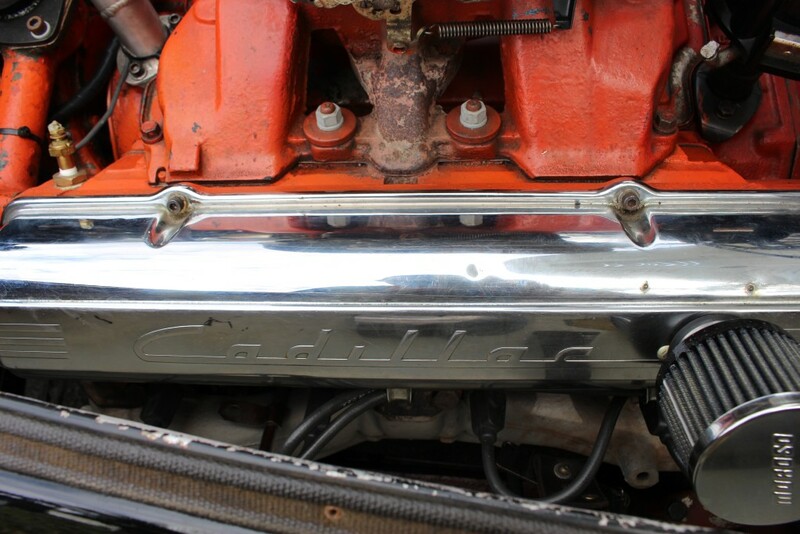 The Cadillac engine was soon installed, working in Fogg’s front yard. 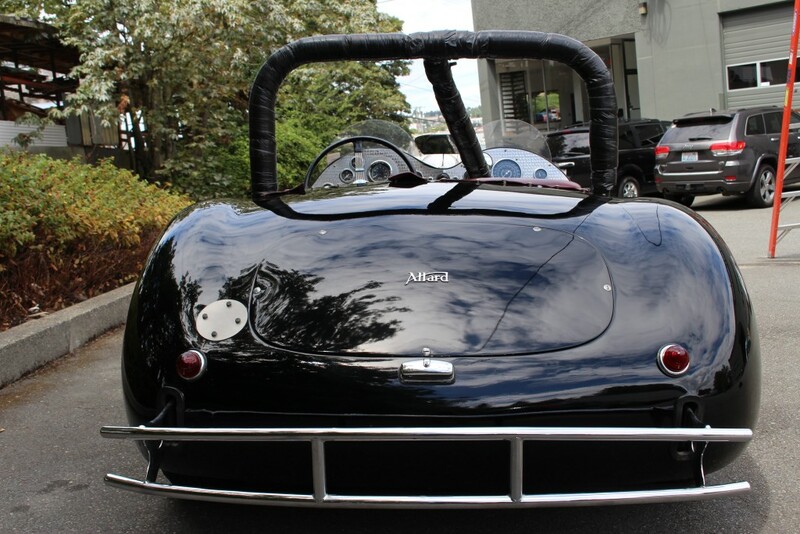 When all was ready the acceleration astounded Fogg and soon put him down as “drag king of Highway 99,” which he took on sunny days from home to his downtown Tacoma office. 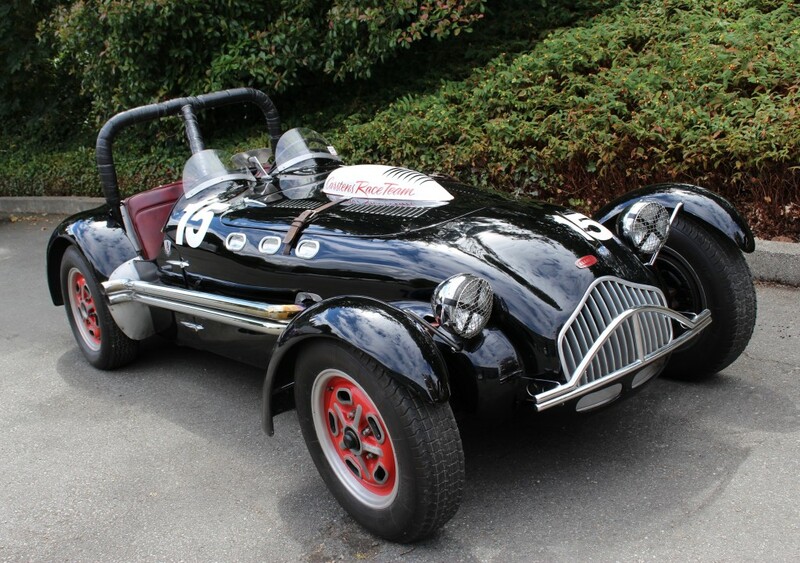 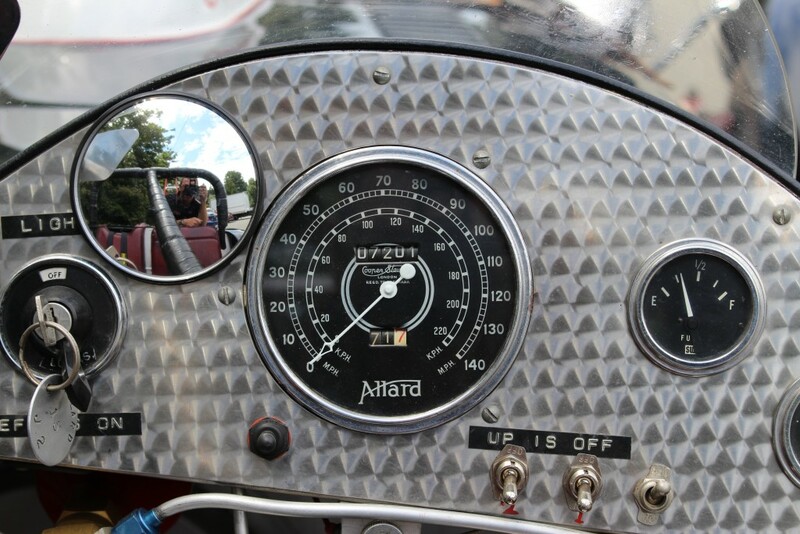 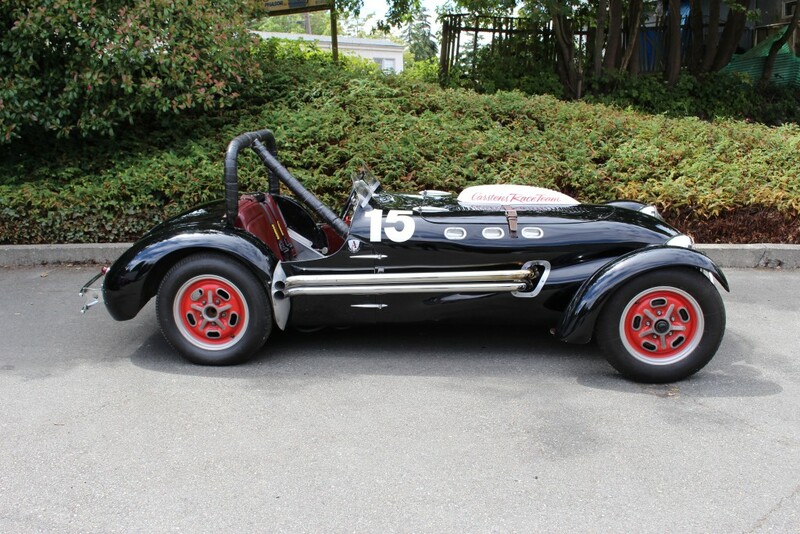 Meanwhile Tom Carstens was making news with the #1850 Allard. 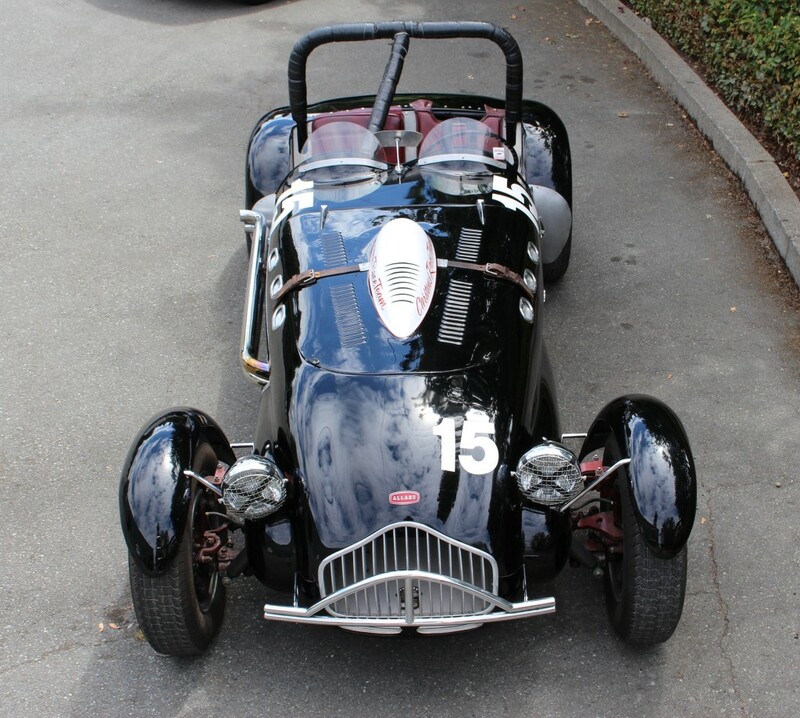 Specially prepared for racing with a Edelbrock-prepared Cadillac engine, Carstens had a string of West-Coast victories with the Allard, Bill Pollack driving. 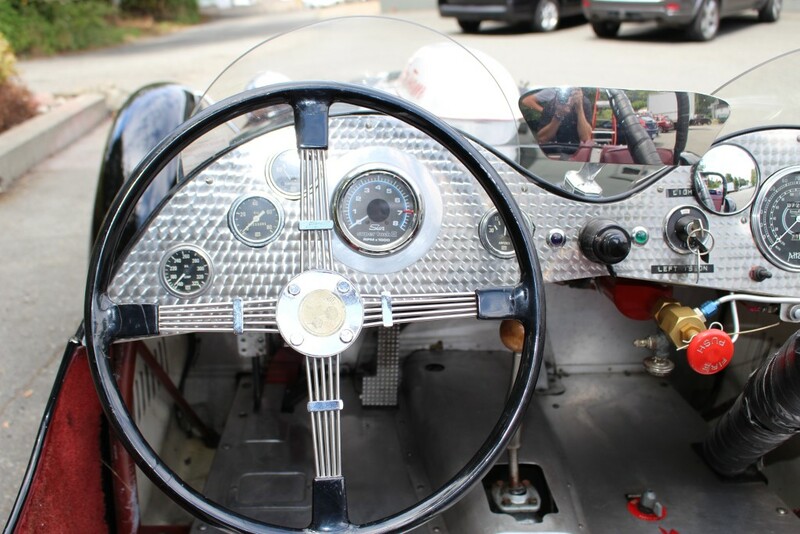 Their most notable achievement was winning the prestigious Pebble Beach road race twice, 1951 and 52. 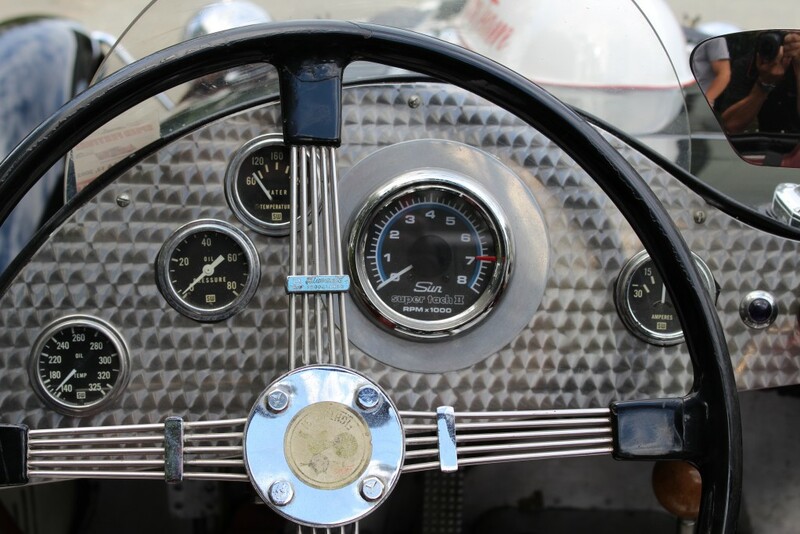 When Carsten’s Allard was wrecked following the 1953 Pebble Beach race, both men turned their eyes to the sister Allard, Fogg’s car. 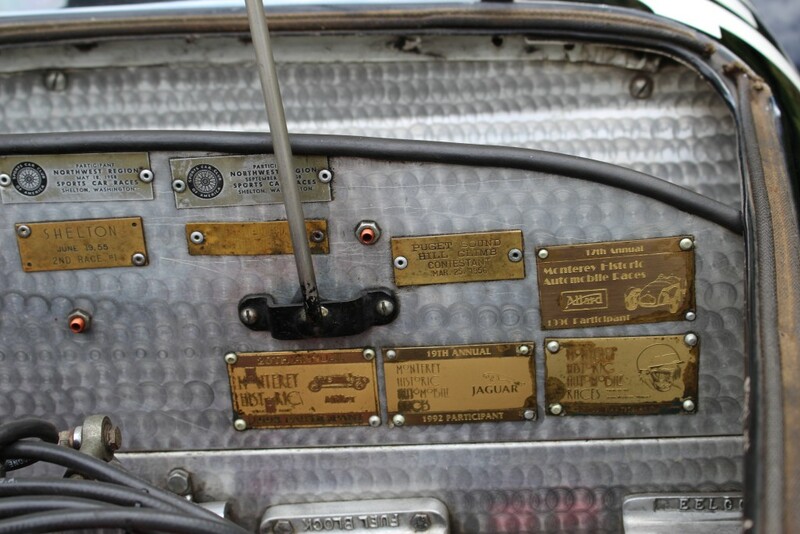 Dave was most accommodating and his car became #15, the mid-50s terror of the Pacific Northwest tracks. 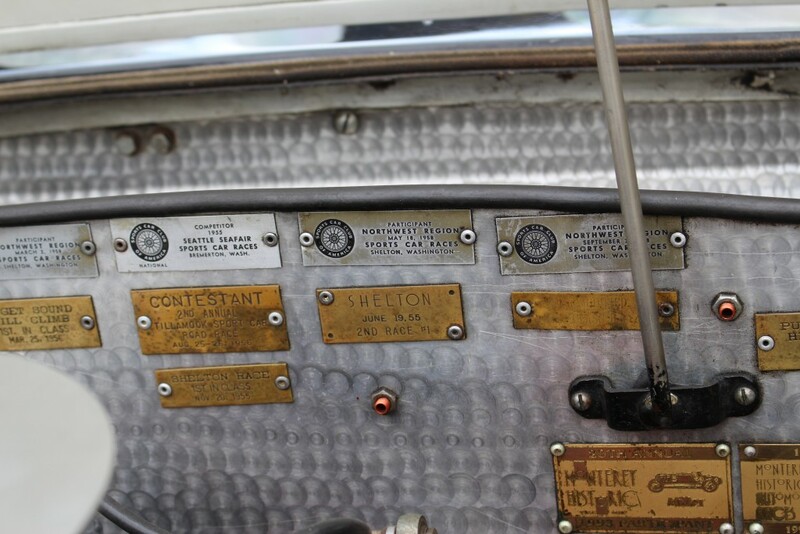 To get what had been merely a fast street car up to racing trim, several modifications were made under Fogg’s direction. 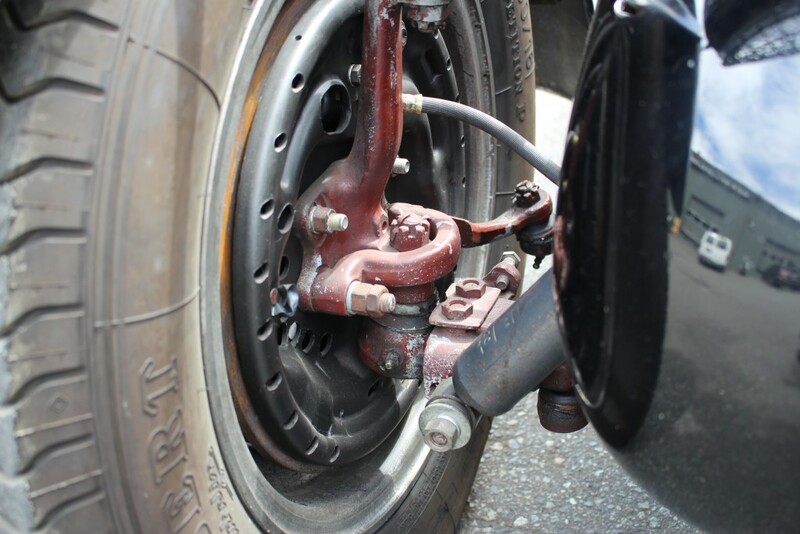 The front suspension was changed to double transverse left springs bolted to a sub frame. 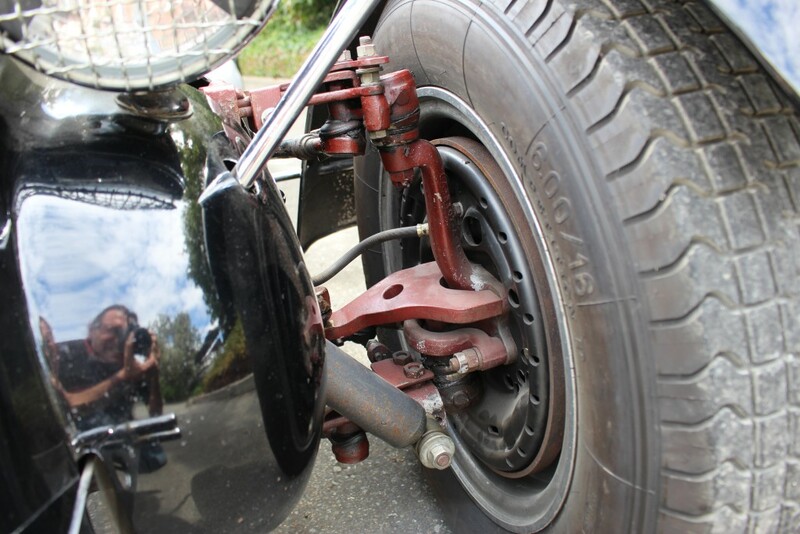 Radius rods, two on each side, attached to the ends of the springs and extended back to brackets on the frame. 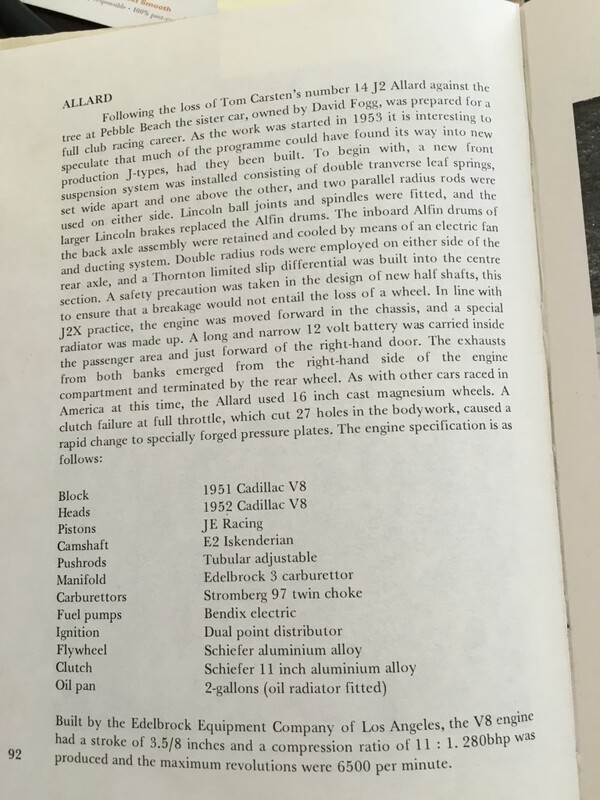 Lincoln brakes, the best available in 1954, were put on the front wheels. 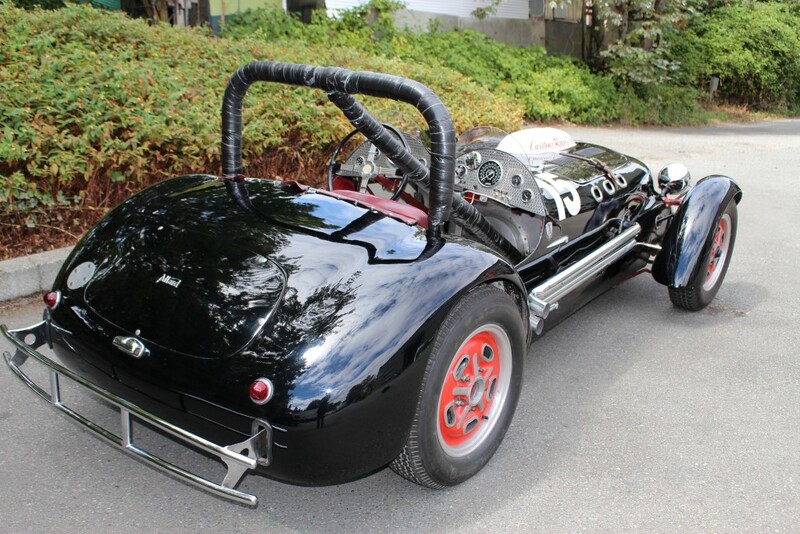 At the rear, twin parallel bars on each side mounted at the top and bottom of the rear wheel bearing housing and extended to brakes on the frame located forward of the rear fenders. 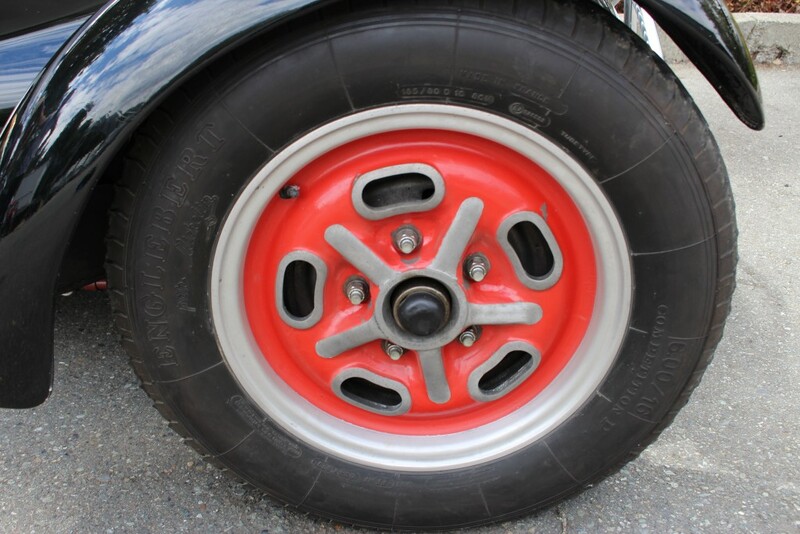 The rear brakes were beefed up with wider drums with a defroster fan mounted inside to provide air for those brakes. 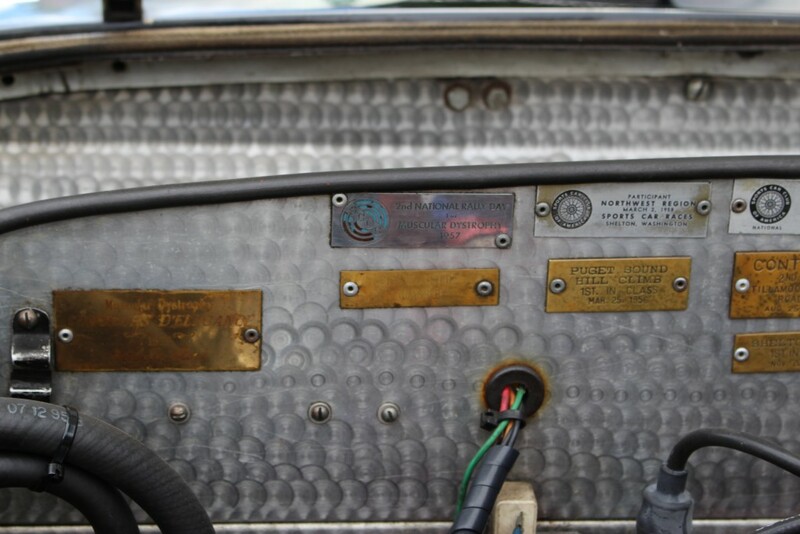 The transmission was replaced by one from a 1937 Cadillac. 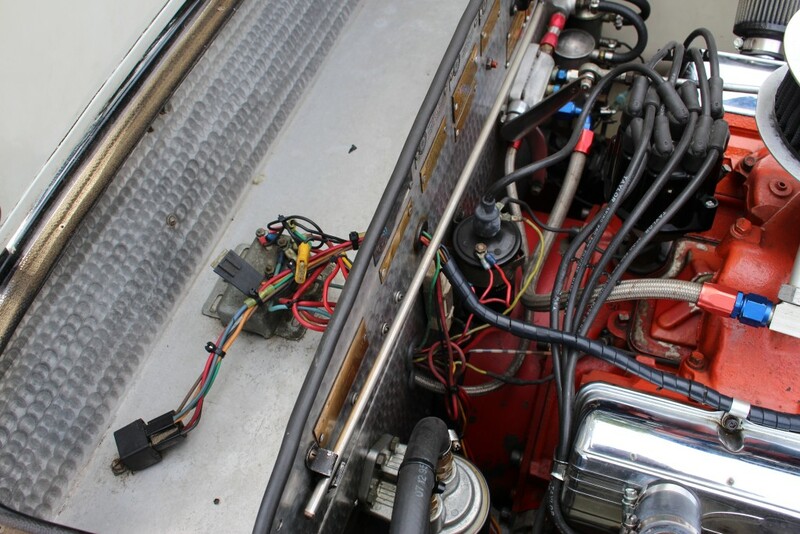 The whole engine mas moved forward and a new radiator installed, including a small fan to eliminate engine boiling while idling. 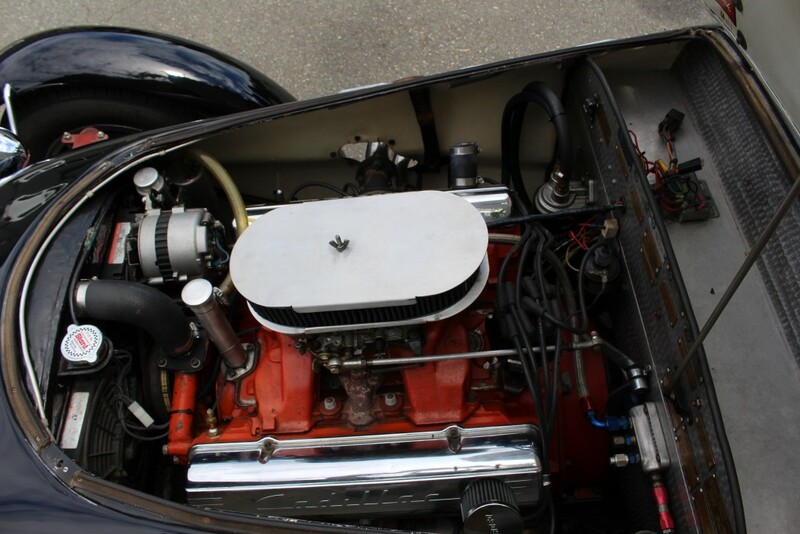 Finally the 1949 Cad engine was bored to four inches and a roller cam installed. 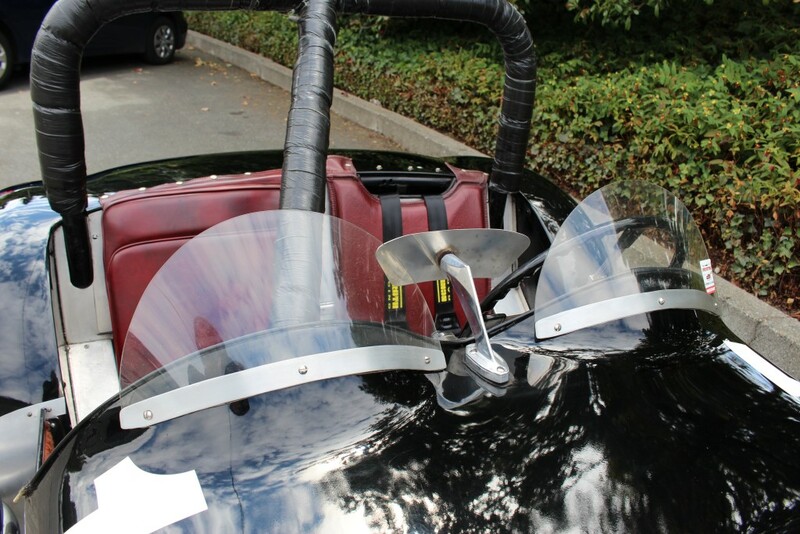 To oil the increased demands from all these modifications, the oil pan was enlarged. 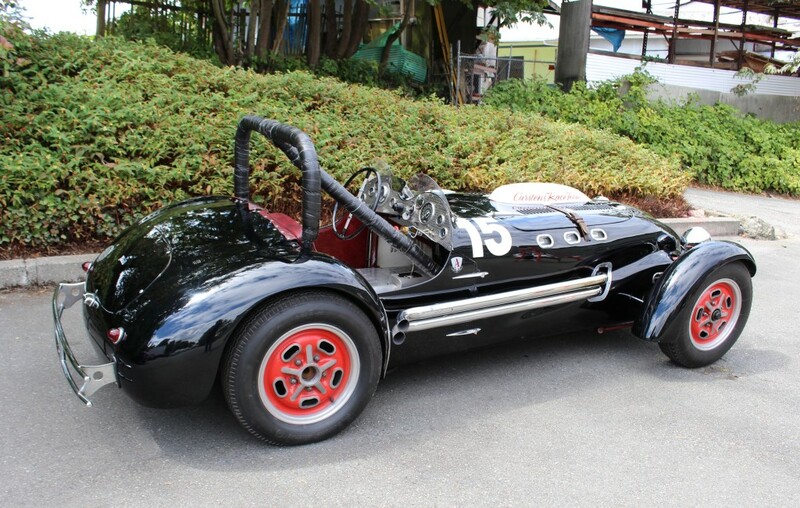 The exhaust pipes became notable on the car. 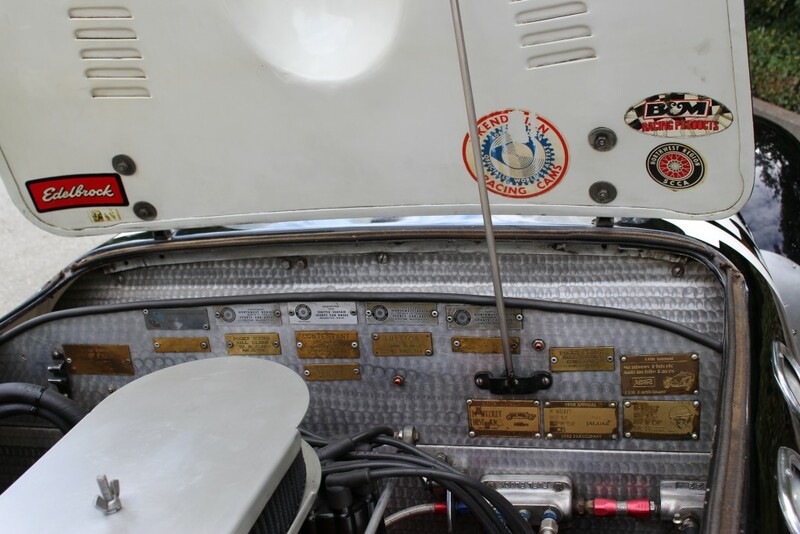 Two 1952 Cadillac left side manifolds were used with stock headers, with the left piped over the right-side manifold, which was installed upside down. 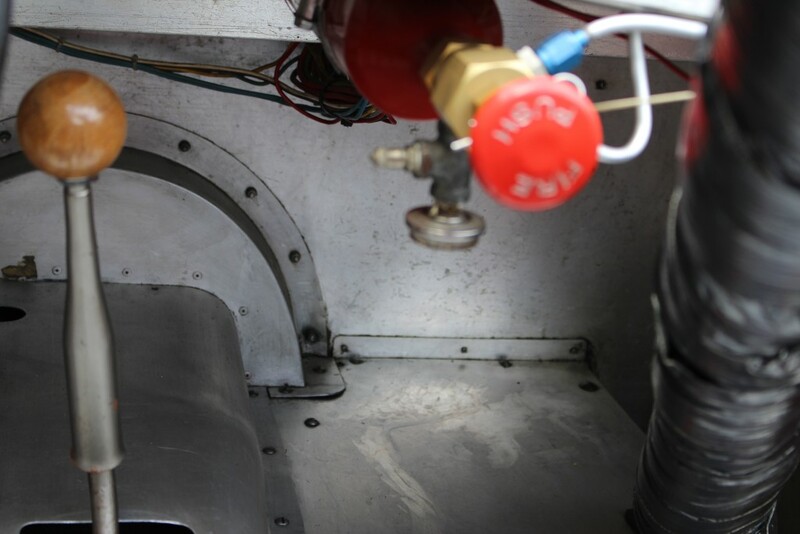 A hole was cut in the right side of the body for two big exhaust pipes, mounted outside the door, rendering it inoperative. 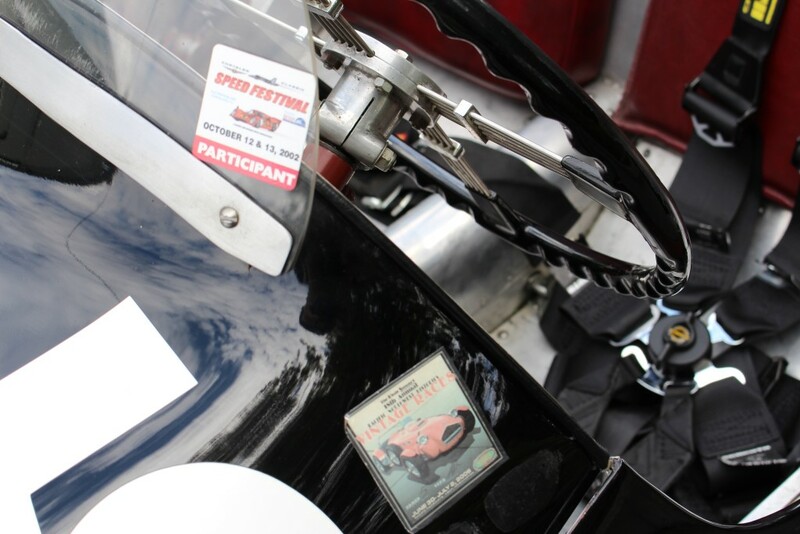 The result was a loud sounding exhaust that was music to the ears of race fans. 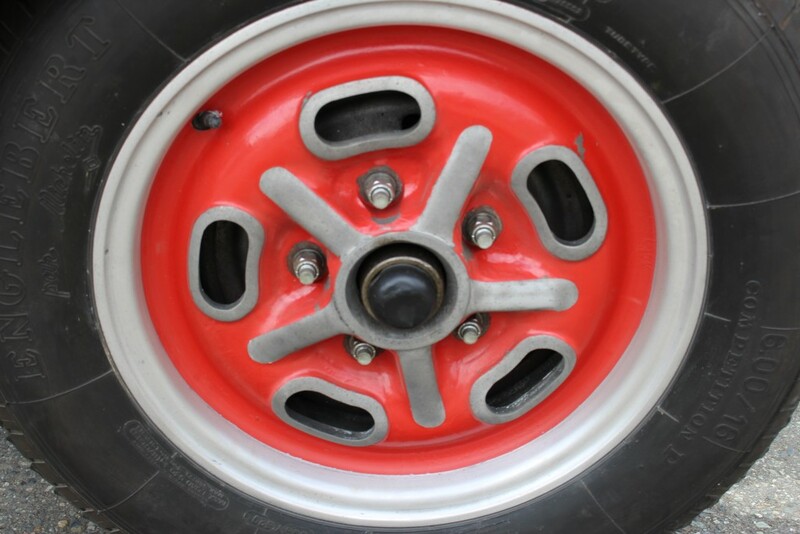 New wheels accommodated wider tires, 6 X 50 X 16 rear and 6 X 16 front. 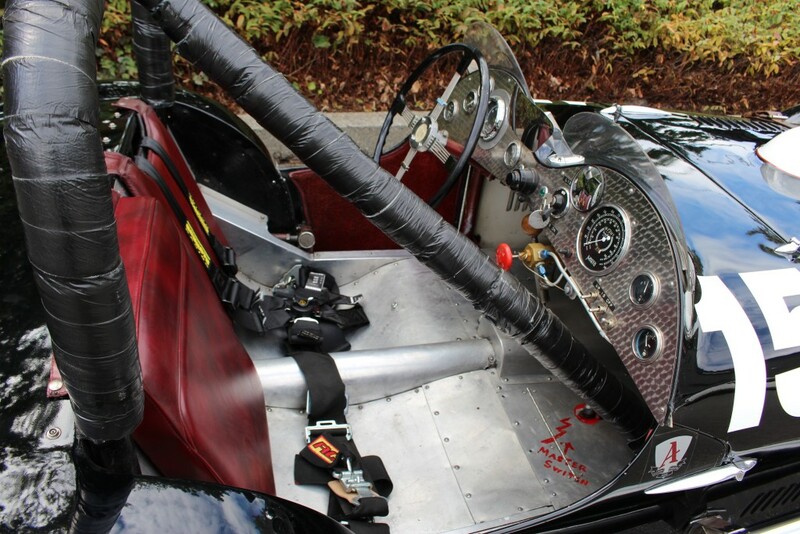 Finally, a small roll bar was installed back of the driver’s seat, quite a distinctive touch in those days before roll bars were mandated. 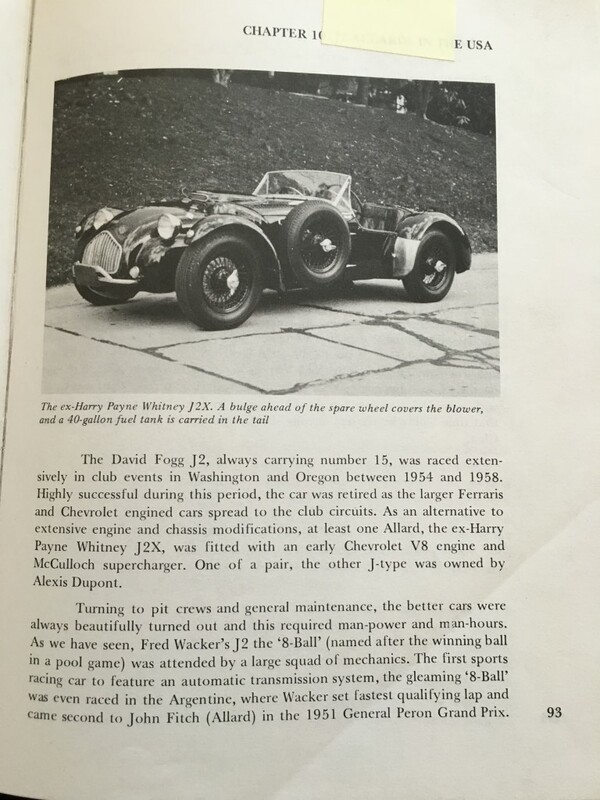 This just a summary of the many modifications that went into making the Fogg Cad-Allard into the highly competitive beast it became. 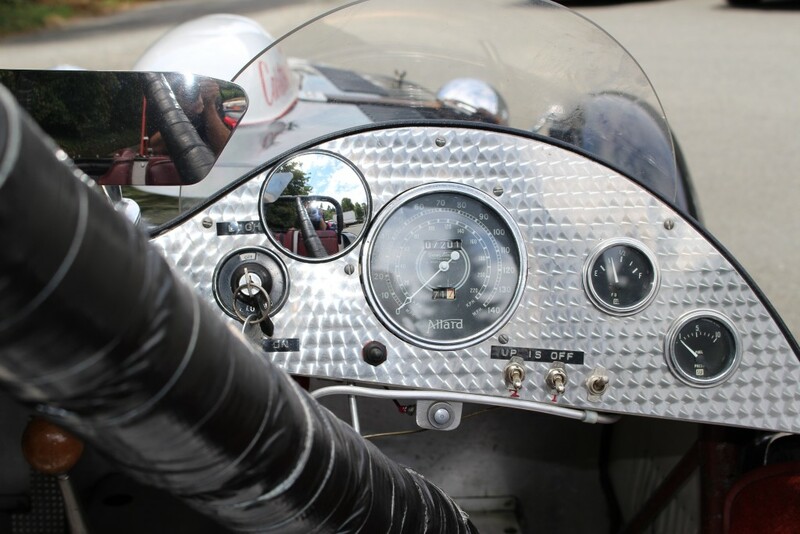 Carstens had done only limited racing before, but now he would become the primary driver of the Allard, Pollack taking over the wheel of the new Carstens HWM-Chev. 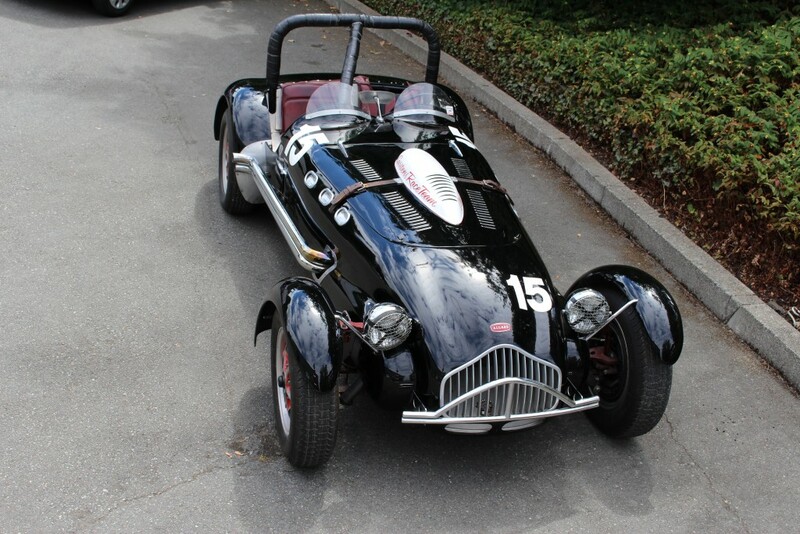 After some local testing during races at Shelton Airport, the newly reconfigured Fogg Allard, now designated #15, first competed on the big stage at the 1955 SCCA National at nearby Bremerton Airport. 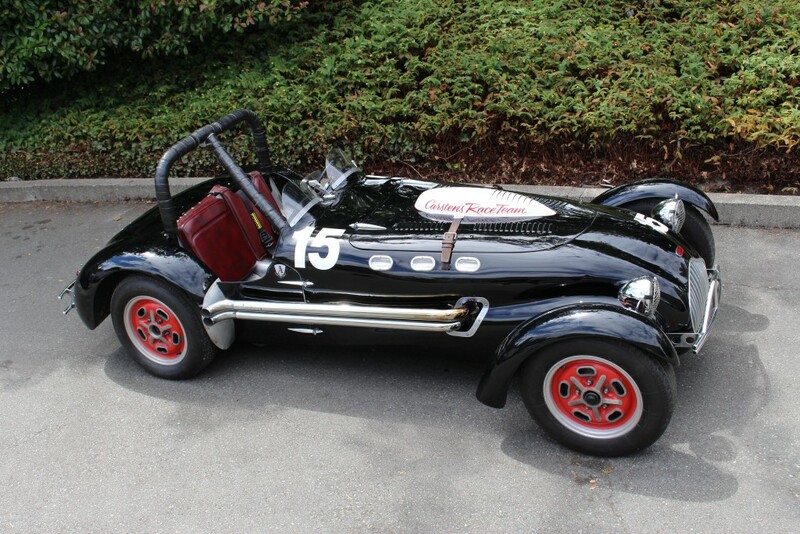 It was not ready, as it turned out, suffering from various teething maladies at Carroll Shelby won the feature in a Ferrari. 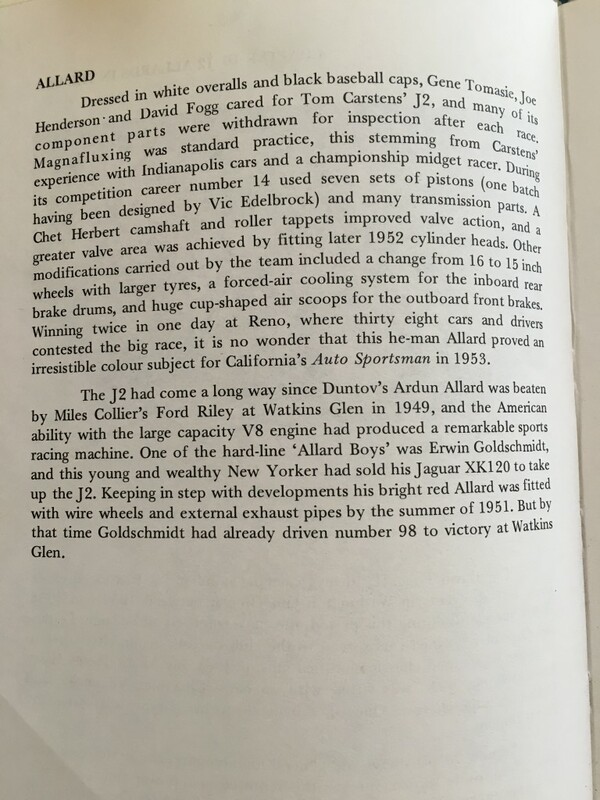 The next event for the Cad-Allard was the 1955 Maryhill Hillclimb, a demanding 3-1/2-mile test which included 27 turns and over one thousand feet of elevation gain. 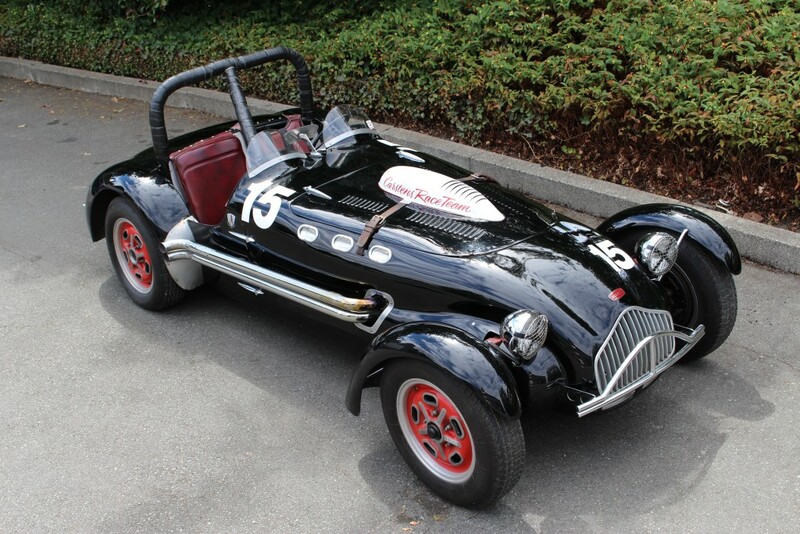 Tom and the Allard won the event outright for four straight years. 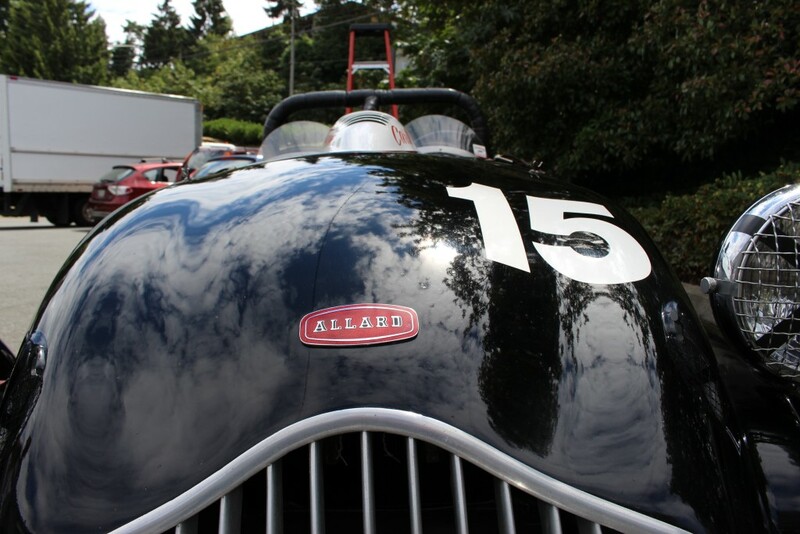 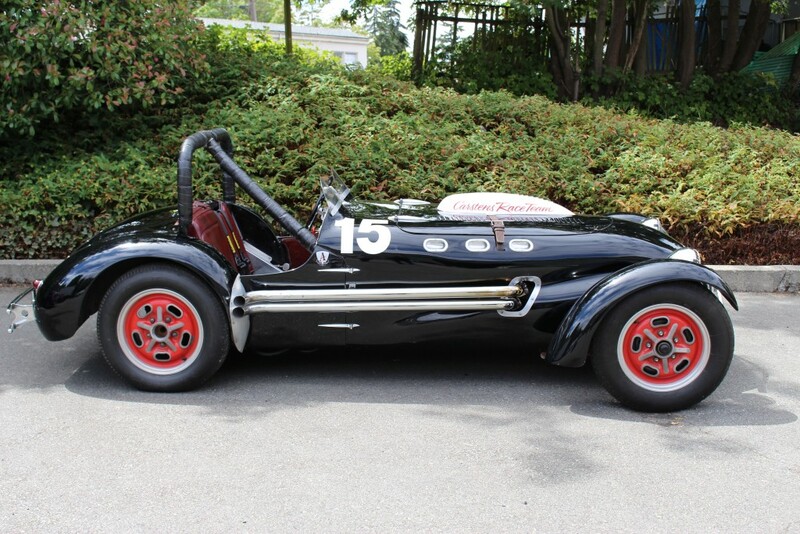 During this time, the Allard also won 27 races in the Pacific Northwest area, all on the small airport circuits so popular in the day. 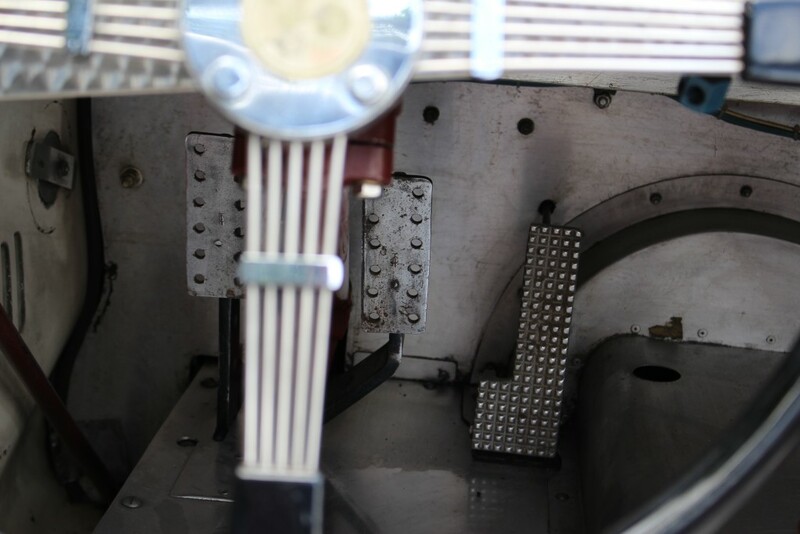 Further modifications along the way included a new block from Edelbrock and an Iskenderian performance cam. 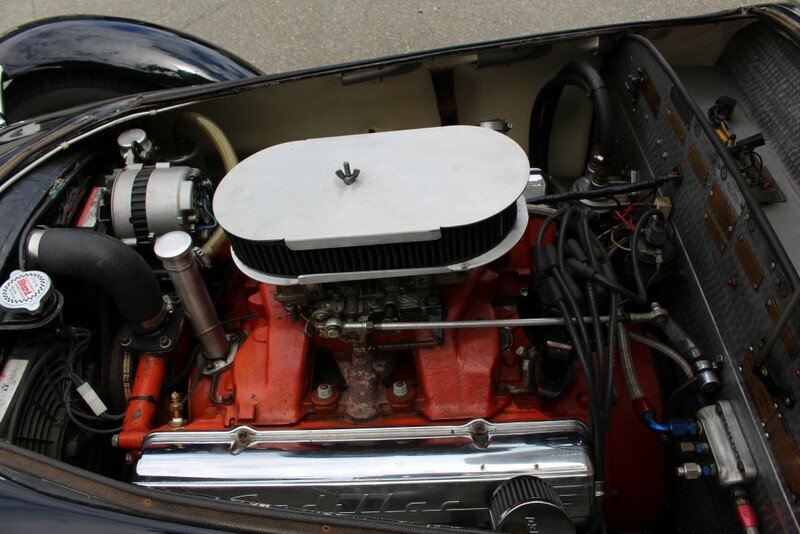 Stromburg carbs and an Edelbrock intake manifolds were also employed, used and the engine was run through a Jaguar XK120 transmission. 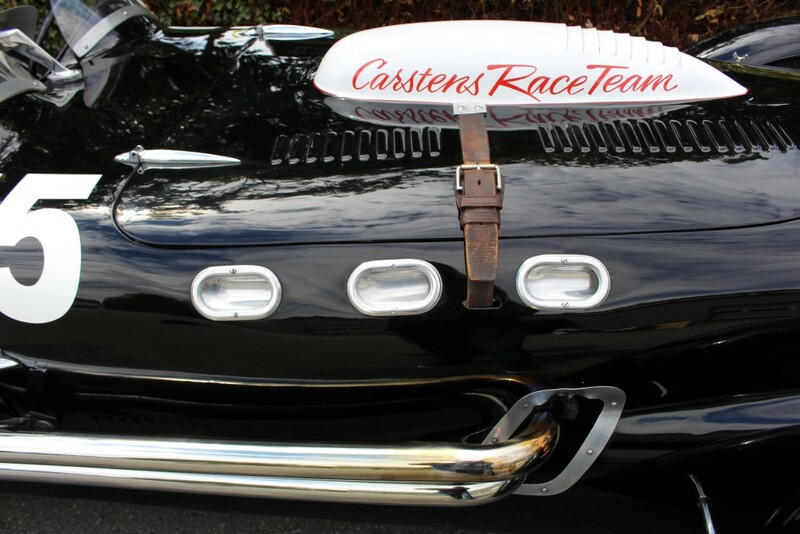 Fast forward twenty-five years and Carstens received word that the car was in Arizona and looking for a new home. 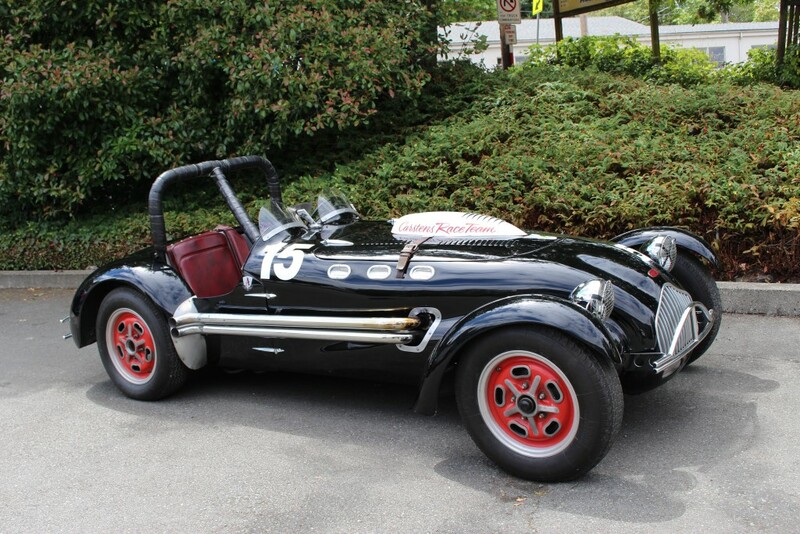 Old Number 15 arrived sans exhaust pipes and with several body parts missing. 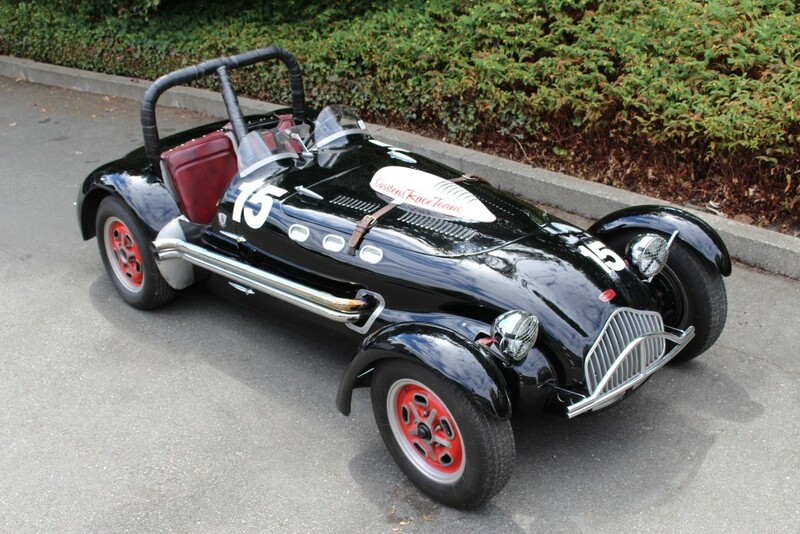 A slow but steady restoration job found Carstens back behind the wheel for the 1989 Historic races at Laguna Seca. 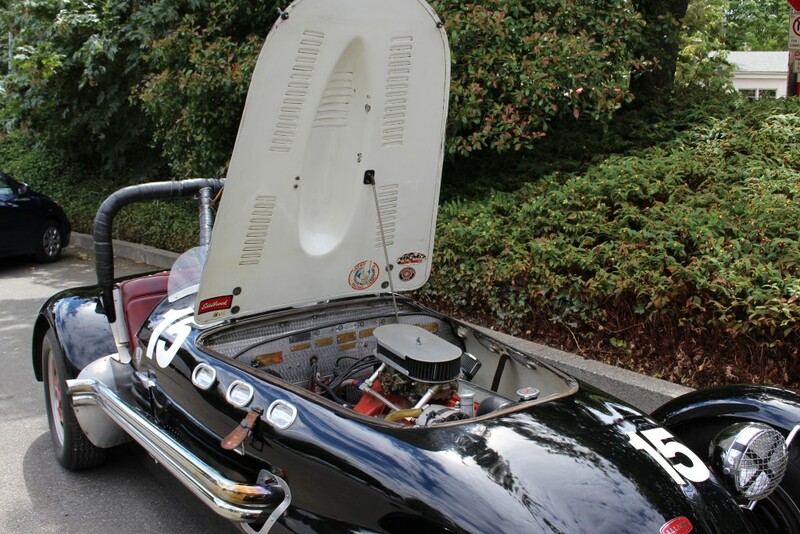 Other than a new roll bar and master cylinder, the car mechanically was much the same as it had been in 1958. 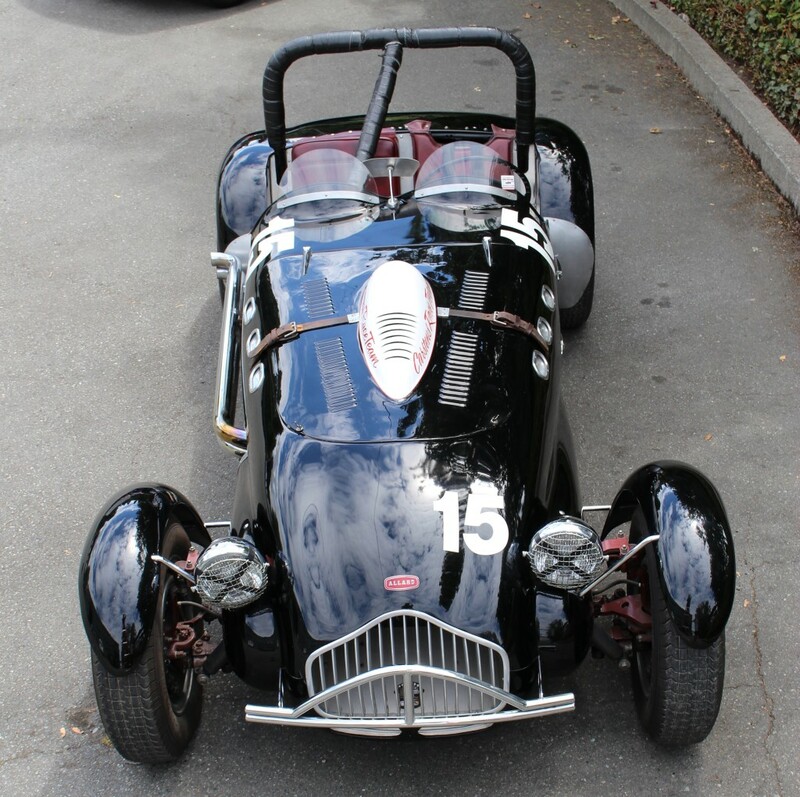 Tom drove the Allard several times at Laguna Seca, 1989 through 1993 when he was 80. 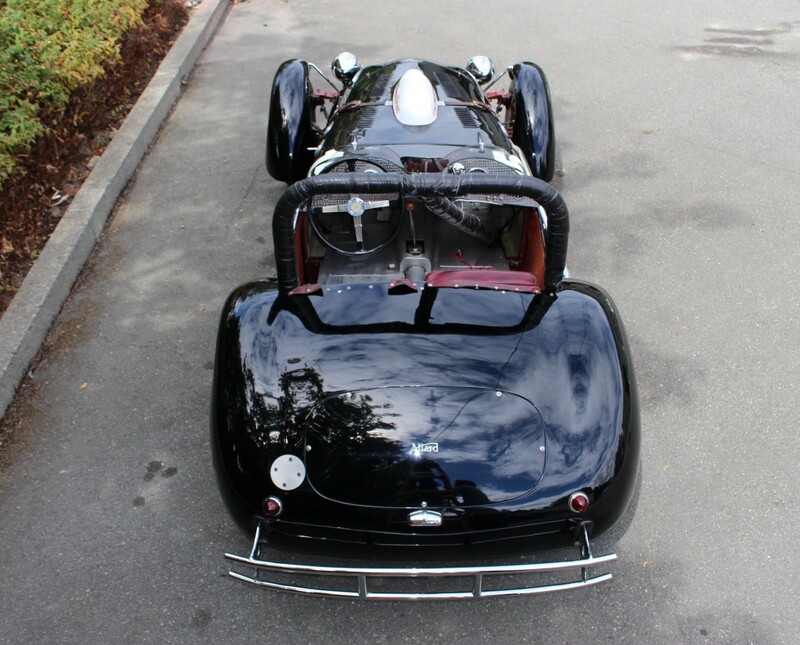 It was then sold to David Cammarano of Olympia, WA. 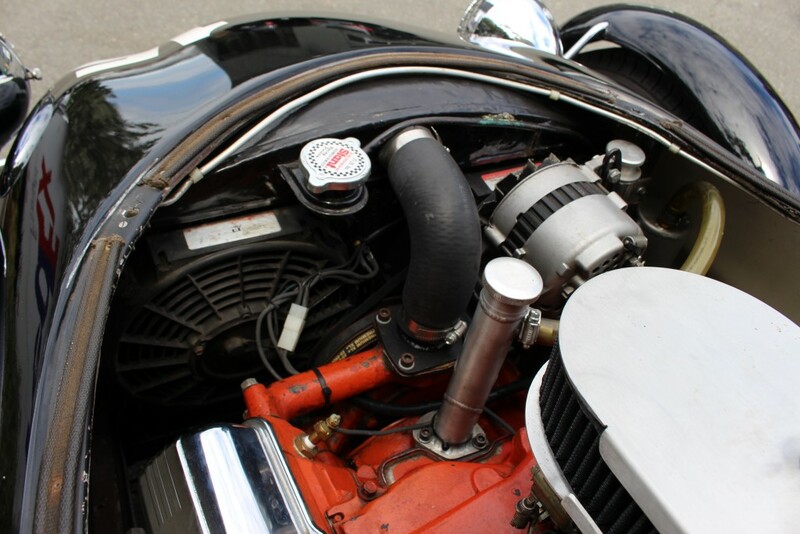 He installed the present 390 engine and Toyota rear end. 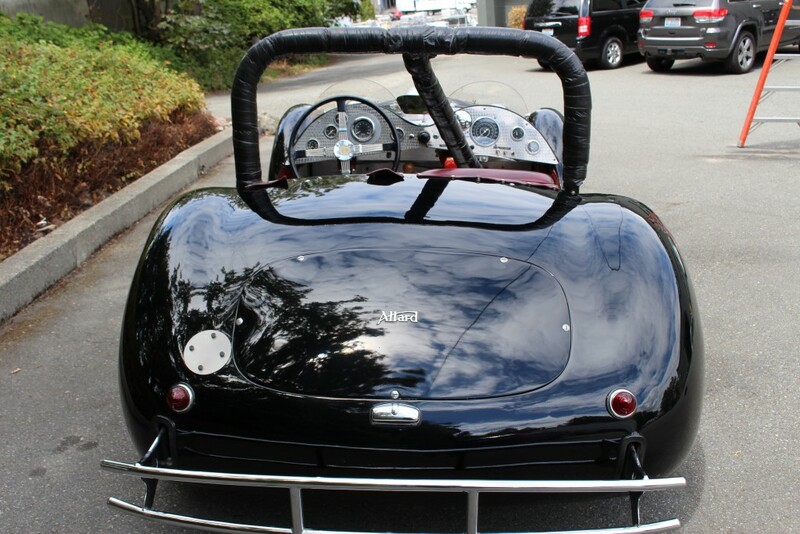 It eventually found its way to the present owner in Seattle, WA. 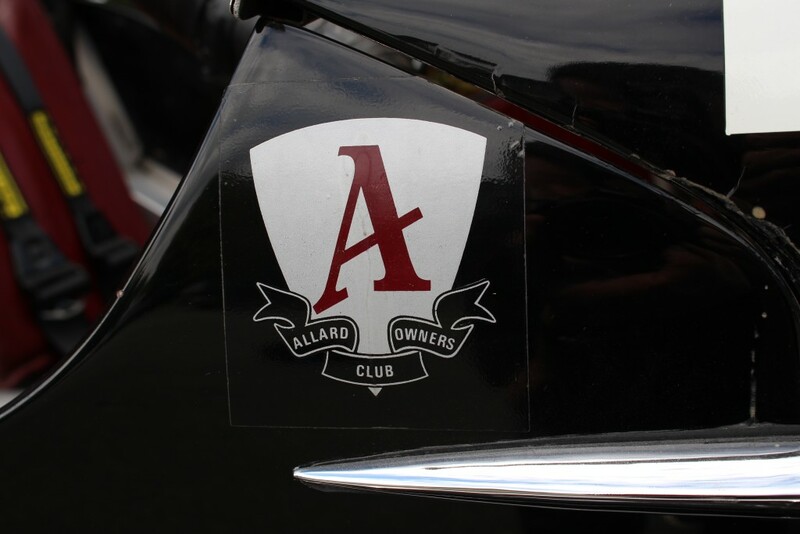 At the 2003 PNW Historics races with the current owner at the wheel the Allard was competitive in Group One competition, showing it still has teeth at age 63. 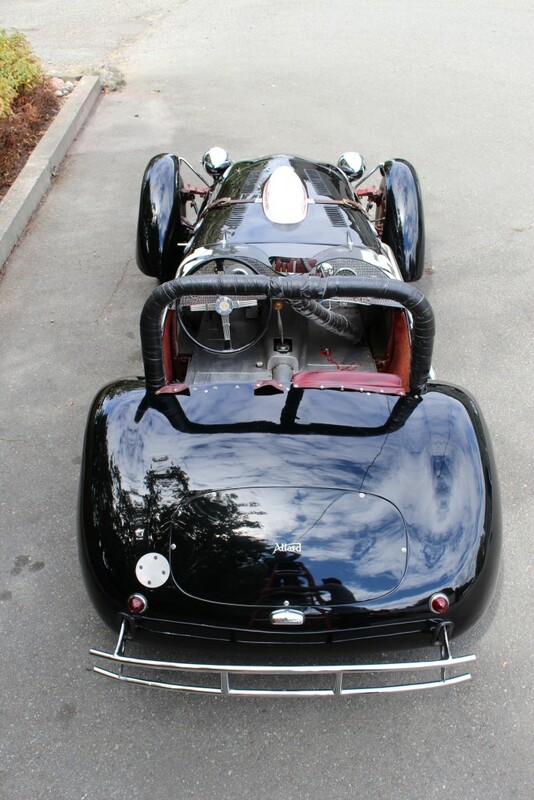 This very special car can be seen and inspected in Seattle by appointment by contacting dominic@dobsonmotorsport.com.